The electric assisted beach cruiser is funky, practical and definitely one of our favourites. Lar.. 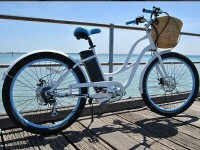 The electric assisted girls beach cruiser is funky, practical and definitely one of our favourites. .. 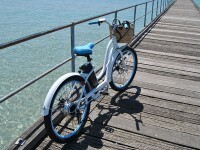 The electric assisted beach cruiser is funky, practical and definitely one of our favourites. Large 4 padded seat and laid back positioning makes for a comfortable ride. 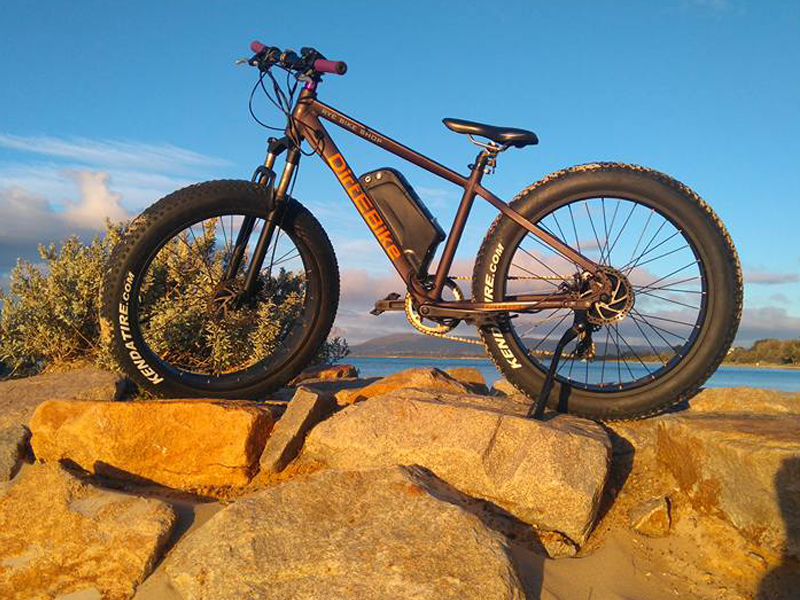 Don't be fooled though, this bike has all of the power you need to get up and going. 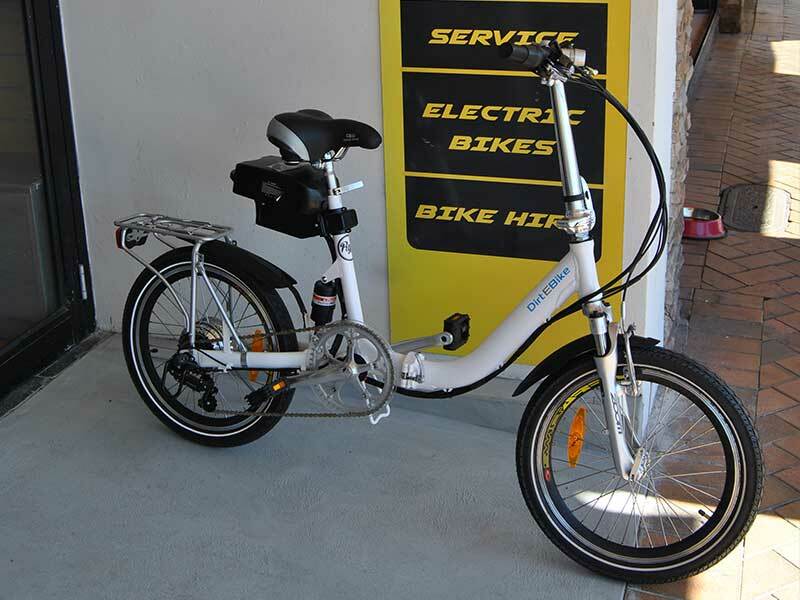 Great for a cruise or a trip to the shops or cafe. 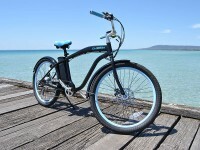 The electric assisted girls beach cruiser is funky, practical and definitely one of our favourites. Step through frame and padded seat makes for a comfortable ride. 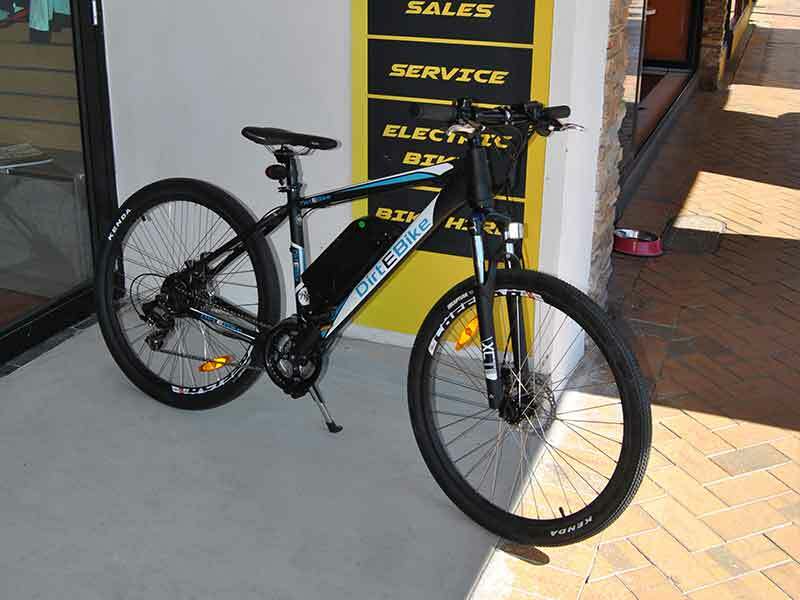 Great for a leisurely ride or a trip to the shops or cafe.